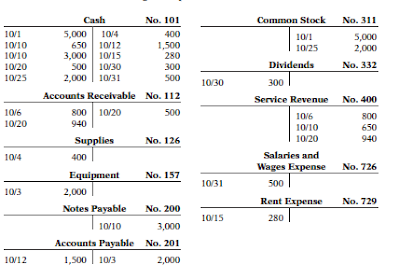 Need help with your Accounting homework? : E2-11 Sparks Co. Need help with your Accounting homework? : E2-11 Sparks Co.